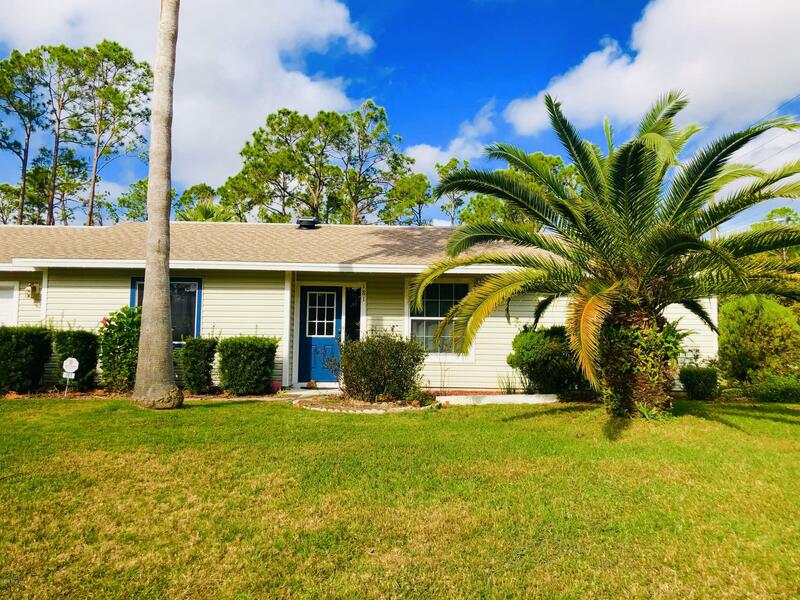 Indian Trails is a wonderful family friendly neighborhood located on the Southeast side of Ocala, just of off Baseline Rd (SE 58th Ave). It is Close to the Greenway, so grab your bike or jogging shoes and get ready play outdoors. This great areas is close to shopping, great schools, dining, and more. It is also just down the road from Silver Springs Attraction, so you can easily enjoy all the fun year round events at the park. If you would like to see any of the Indian Trails homes, please call me to schedule your private showing.